Never underestimate Sergio Marchionne’s creativity. Fiat’s Chief Executive announced on Jan. 2 a surprise deal whereby it bought its U.S. rival Chrysler on the cheap. Now he has presented a plan that will silently tighten the grip of Fiat’s controlling shareholder, the Agnelli family, over the merged company. This power grab marks the debut of Fiat Chrysler Automobiles (FCA). The company is preparing a so called “loyalty scheme” giving long-term investors additional voting rights. Initially, all of Fiat’s existing shareholders will benefit, provided they are represented at the general meeting that will vote on the company’s transformation. Each investor will receive one FCA common share for every Fiat share he owns. On top come additional “loyalty voting rights”. These will have a limited life span and disappear when the share is sold. The scheme mirrors one used in the merger between Fiat Industrial and CNH Industrial, the tractor and truck maker. In the long run, the Agnelli family, which currently holds 30 percent in Fiat, will be a major beneficiary of the scheme. Its share of voting rights will rise whenever other investors sell FCA shares. Suppose all FCA shares not owned by the Agnellis change hands: then the family’s voting rights theoretically increase from 30 percent to 46 percent. Fiat says the scheme is designed to foster a stable shareholder base for far-sighted investors. In the new group, extra voting rights will be given to investors who keep their holding for at least three years. That may help ward off activist investors with short investment horizons. What’s unclear is why the Agnellis need incentives to stay loyal. Over time, the plan will create a dubious two-tier system where some shareholders are more equal than others. The fact that publicly traded shares in Fiat Chrysler will de facto have fewer privileges than non-traded ones may weigh on the stock. Long-term investors can indeed be helpful for a company. Think BMW, which owes its success to a long-term strategy made possible by the Quandt family. But the Quandts do not discriminate against other shareholders. Neither should the Agnellis. 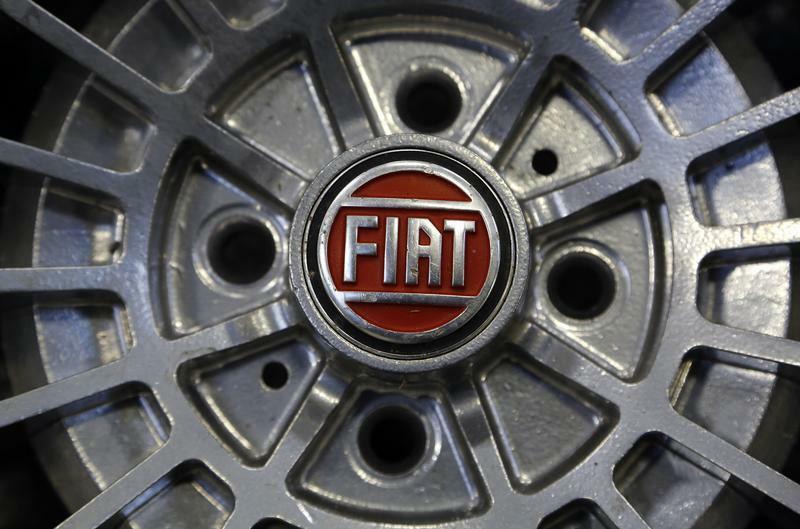 Fiat, the Italian carmaker, said on Jan. 29 that it wants to register the holding of its newly created Fiat Chrysler Automobiles group in the Netherlands and set its tax domicile in Britain. The combined group is planning to have a primary stock market listing on the New York Stock Exchange and a secondary one in Milan. Fiat also announced a loyalty program for long-term shareholders, who will be granted additional voting rights in the new company. Fiat also cut its 2014 profit forecast following a slump in Latin American sales. Fiat now expects a 2014 trading profit of 3.6 billion to 4 billion euros, down from a range of 4.7 billion to 5.2 billion given in October 2012, and below analysts’ forecasts of 4.15 billion. Fiat shares dropped 5.6 percent to 7.12 euros in afternoon trading.